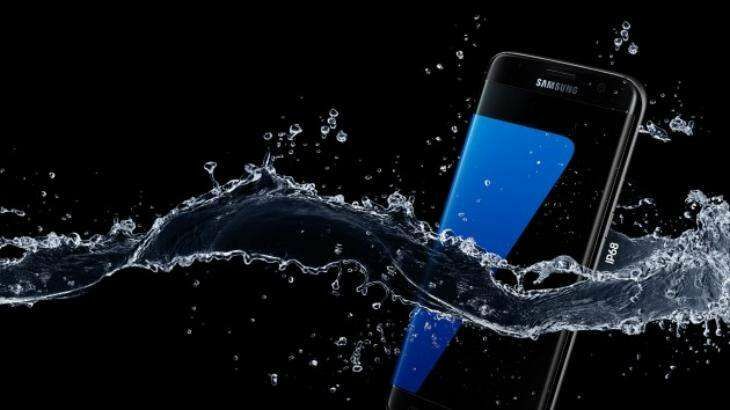 Korean electronics major Samsung will launch only 4G/VoLTE enabled smartphones in India as the market has shifted totally towards this end, said a company official. "Nearly 80% of the smartphone users have shifted to 4G-enabled handsets. We will launch all our future smartphones in this category across all segments," Manu Sharma, VP (mobile business) of Samsung India Electronics, said. While launching 'My Galaxy' app, Sharma said the company will be investing Rs 2,000 crore at its Noida plant for increasing smartphone manufacturing capacity and other products. "This shows that Samsung is serious about the Indian market where it is already enjoying 48.6% market share in value terms in the smarphone segment (quoting the latest GfK report for August 2016)," he told reporters. "Samsung in India has a portfolio of 25 different smartphones most of which are 4G-enabled," he said. Referring to the Note 7 fiasco, he said that globally Samsung has announced discontinuation of the product's manufacturing and sales. "In India, those who has bought the phone from outside as it was not launched here will get a refund for the product," Sharma said. "Galaxy Note 7 was supposed to be launched here last month. All the pre-bookings, which were made for the phone will be converted into S7 Edge and S7," he added.